SKU: 50-786. Categories: Dock Accessories and Hardware, Other Dock Accessories. 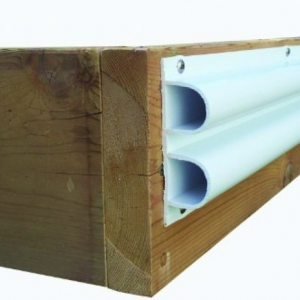 Dock Edge + buoys are ideal for use by commercial fishermen and as fenders by pleasure craft owners. 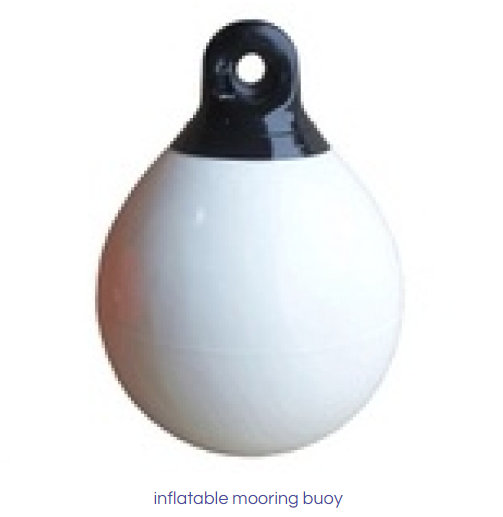 Manufactured from the highest quality marine grade vinyl, Dock Edge + buoys feature an improved valve system for easy inflation and the prevention of leakers. Heavy-duty molded rope eyes feature a large radius, combining strength and stability with less wear and tear, even if you’re using shackles.